Houston County's school board has named their choice to be their next school superintendent. 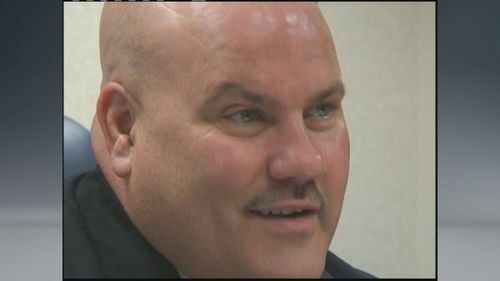 He's Mark Scott, former principal at Northside High School and currently the assistant superintendent for human resources. But it's not official until the district negotiates a contract with Scott. The board votes again on April 8. Last Friday, they interviewed Scott and a second candidate, whose name was not released. Four Houston County high schools were named 2014 AP STEM Achievement Schools by State School Superintendent Dr. John Barge. Houston County High, Warner Robins High, Northside High and Veterans High were named.